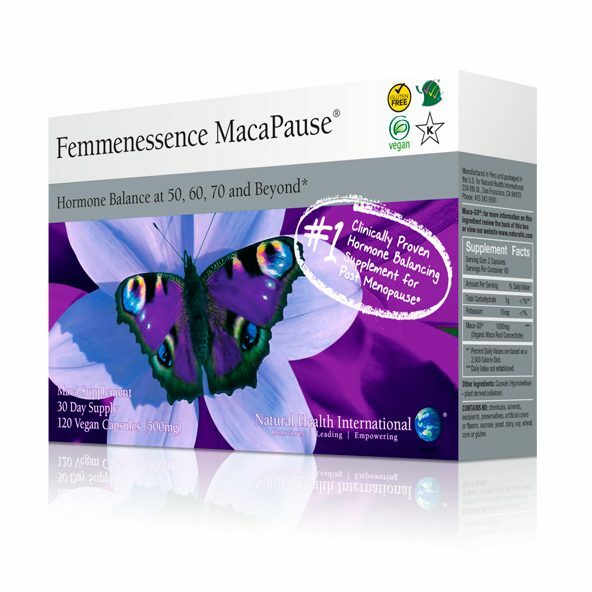 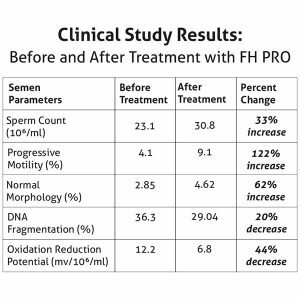 Femmenesence is the only maca Dr. Sklar recommends to his patients. 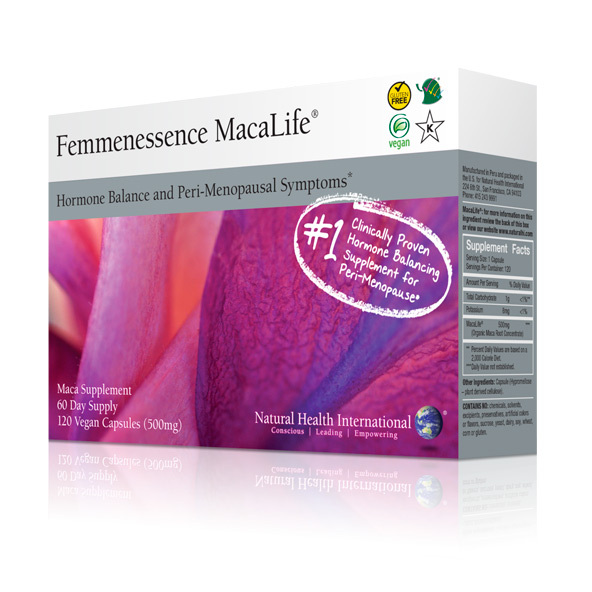 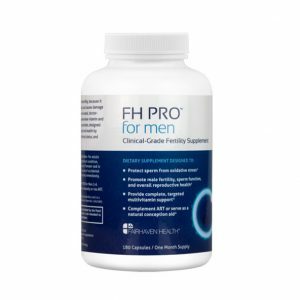 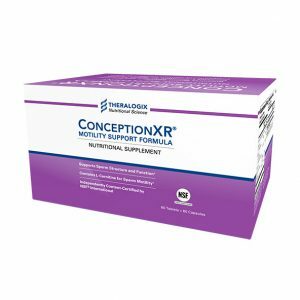 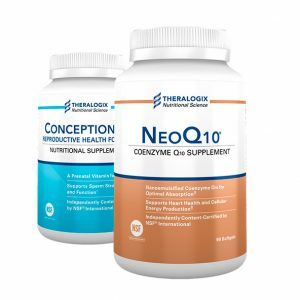 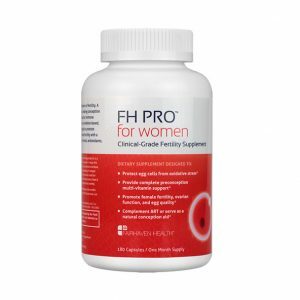 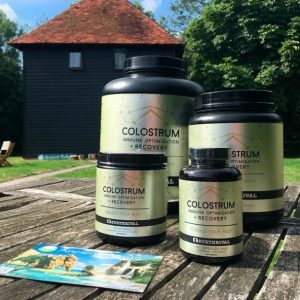 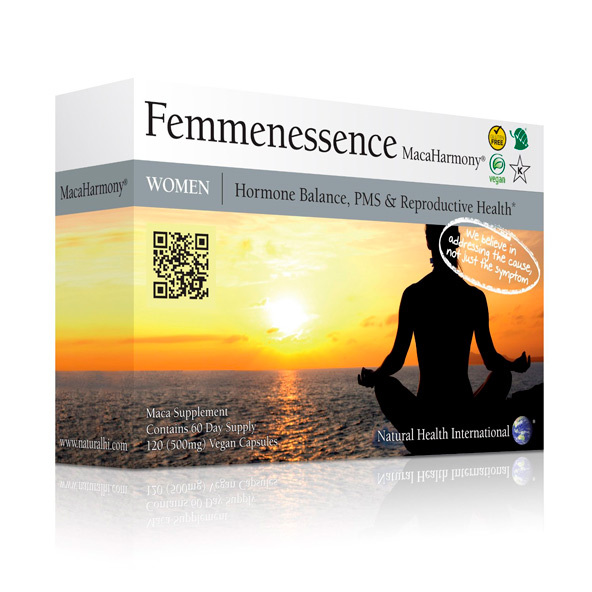 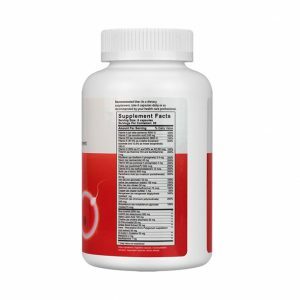 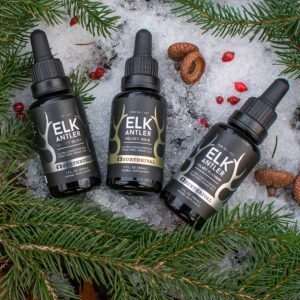 The only natural product clinically proven to balance and regulate hormone production in women of all ages. MacaHarmony® naturally supports normal hormone balance, menstrual and reproductive health from your teens through your reproductive years.